Sturtevant Gas Cleaning originally supplied electrostatic precipitators (ESPs) to the Greater London Council in the late 1960’s. 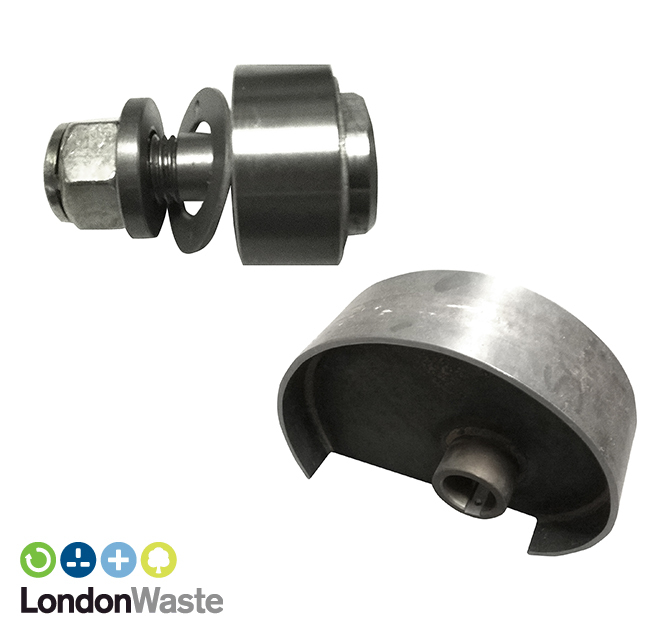 Whilst Sturtevant Gas Cleaning became part of Lodge Cottrell and London Waste took over operational responsibility from the Greater London Council many years ago, we continue to support this facility by providing high quality spare parts, many of which, are still manufactured to the original contract drawings. Lodge Cottrell supply a wide cross section of spares, including Insulators, Bearings, Cams, Rapping Hammers, Discharge Electrode Wires etc. and recently, we supplied five complete sets of new internals for the collector and discharge electrode systems. Such service enables ESPs supplied by Lodge Cottrell, and our former companies, to continue to operate as Best Available Technique in airborne pollution control across the world, even though some such installations are decades old – thus proving the true long-term investment in our quality products and services.